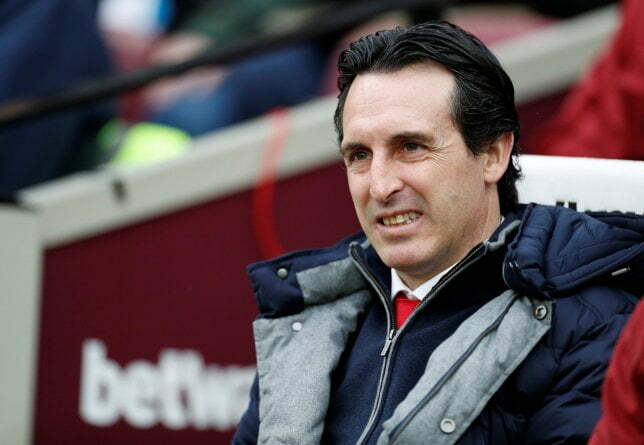 Premier League side ,Arsenal Boss, Unai Emery, has aired out hope that his side can still make top four finish this season though they have faced difficulties in claiming the last Champions League spot. Arsenal who is currently sixth in the Premier league table with three points behind fourth place Chelsea will take on Huddersfield on Saturday. The Gunners will have the chance to close the gap if the Blues fail to pick up points against Manchester City. Unai Emery’s side has suffered inconsistency this season, but the Spaniard urged his players to keep believing they can finish in the top four. “There are teams better than us. Are we outsiders now for a top-four finish? Yes, we are sixth. That’s the reality. “The gap to the top three is too big but the other two? The possibility to catch them is there because we are only three points ­behind Chelsea and one point behind Manchester United. “We still have to believe that we can do it,” Emery said in a press conference on Friday.